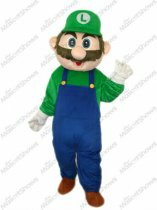 This costume includes the head piece, the body suit, the gloves, and the shoes. And each part is separated. The high visibility and flexibility of this costume will ensure your comfort and convenience when you are wearing it. Entertainment & Amusement, Theme Parks, Paradise, Various parties. With lovely and funny images, they can instantly attract people's attention to your movement, exhibitions, promotions and big events. They will increase your brand value and affinity in an easily approachable way. The costume includes the head, the body, the hands and the feet.The head of the mascot are made of the FOAM and with net on the face to see out ,so the person can walk freely. 1.Fur Costumes Hand wash or use large front loading commercial machine. Use cold water and mild detergent.Hang dry, do not use heat to dry! 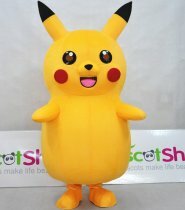 Kindly remind: mascot costume Jumpsuit is plush fur (it is not lined and recommended that you wear clothing underneath), Large mascots head has foam padding at the head and the chin for comfort and good fit. We can receive paypal and credit card payment, Bank Transfer, Western Union . If you choose credit card payment, please check your email box for confirmation letter. 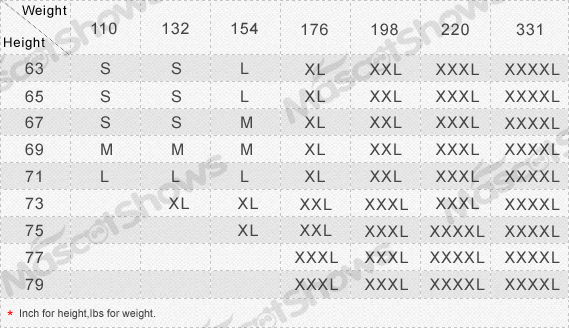 1.Weight of the adult mascot costume is about 5-6kg. 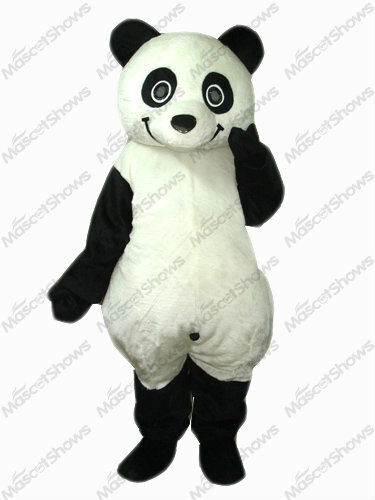 2.Mascot costume can be shipped out in 1-5 business days. 3.We ship the item via EMS international shipping service For Free which is the fastest and safest way.the normal delivery time is 7-15 working days.if you want to faster shipping way, you could select UPS or DHL for extra freight charges.tracking number will be provide after shipped. 4.The Goods Of Mascot Costume will be shipped according to your shipping address, pls informed us in advance if you need revise the address. Import duties, taxes and charges are not included in the item price and shipping charges,these charges are buyer’s responsiblility.pls check with your country’s customs office to determine what the additional costs will be prior buying.